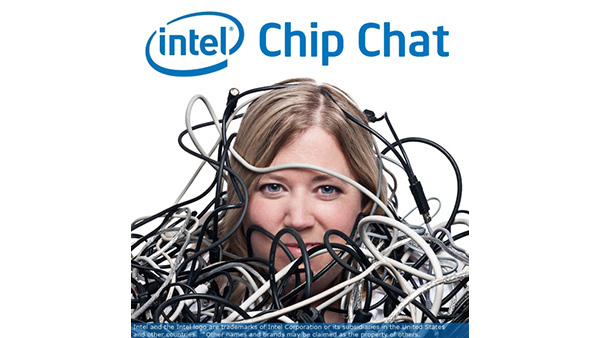 In this Intel Chip Chat audio podcast with Allyson Klein: Trish Damkroger, Vice President and General Manager of the Technical Computing Initiative at Intel, joins Chip Chat to share her unique perspective on enabling the high-performance computing (HPC) community. In addition to leading Technical Computing for Intel, Damkroger has since 2006 been a leader of the annual SuperComputing Conference series, including serving as the vice-chair of the SC18 conference. In this interview, Damkroger discusses the convergence of AI with traditional HPC workloads like simulation and modeling and the necessity of HPC for driving innovation in the data era. Damkroger additionally speaks to Intel announcements from SC18, including a look at the future Intel Xeon Scalable processors codenamed Cascade Lake advanced performance, Intel’s new leadership product for HPC. These processors feature an optimized multi-chip packaging with unprecedented memory bandwidth from 12 DDR4 memory channels per processor for the most-demanding applications like AI, HPC, and infrastructure as a service (IaaS). Finally, talks about her work to foster future generations of the high-performance computing community.